In Utah possession, distribution, and drug use are all serious offenses. Imprisonment, hefty fines, and required rehabilitation programs are just some of the penalties which can result from a drug conviction. Penalties for drug crimes depend on the circumstances surrounding the act including the amount of drugs in possession, whether the actor had the intent to distribute, and the type of controlled substance. Consequences of drug convictions will vary by substance category. Other factors for consideration include the actor’s intent, whether the actor was part of a larger drug manufacturing or distribution group, whether the offense took place in the presence of a minor, prior convictions, and similar relevant information. Individuals convicted of a first or second conviction of possession of a controlled substance may be convicted of a class A misdemeanor punishable by up to one year in jail and/or up to $2,500 in fees. 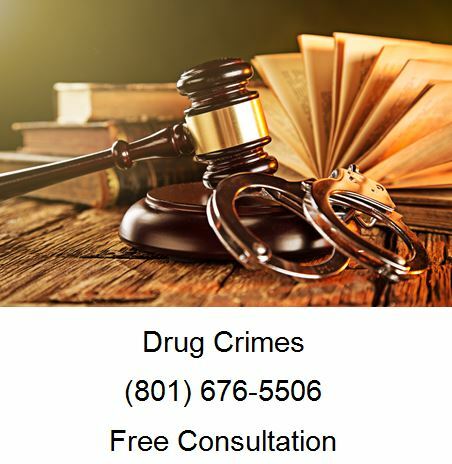 When you need a Drug Crimes Attorney in Utah call Ascent Law for your free consultation (801) 676-5506. 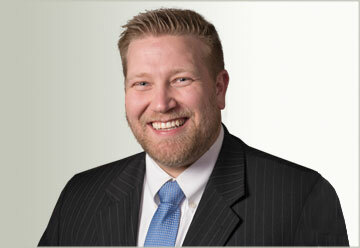 We want to help you clean your criminal record permanently!